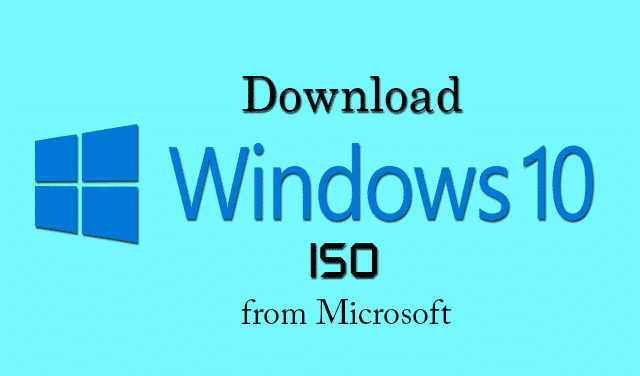 Are you searching to download Windows 10 Home or Pro edition (32bit or 64bit) ISO file from Official Microsoft website for your computer? If, yes then you are in the correct page. Yesterday was a great day for Microsoft. 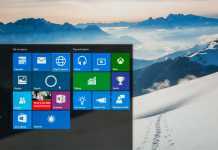 The Windows 10 was launched yesterday and starts a new era in Windows’s history. 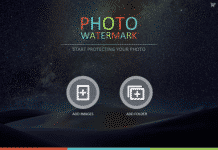 This is the first Window’s operating system who is giving it for their genuine users to use it free for the first year. 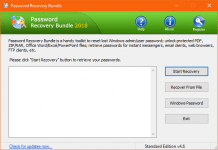 Any genuine Windows 7 SP1 or Windows 8 user can freely upgrade it. If you are eligible for this upgrade, then a windows icon appears in the taskbar. After that you just need to Reserve it, whenever the Windows 10 will ready for download, it’ll show you in the automatic Windows update section. If you have multiple genuine PC and interested to upgrade Windows 10 in every computer, then you need to download it separately for each computer. The file is around 3GB and I think it is too big to download for each. ISO is the solution to install Windows 10 in every computer without downloading it multiple time. Before downloading this file, make sure that your computer fulfils the Windows 10 requirements. 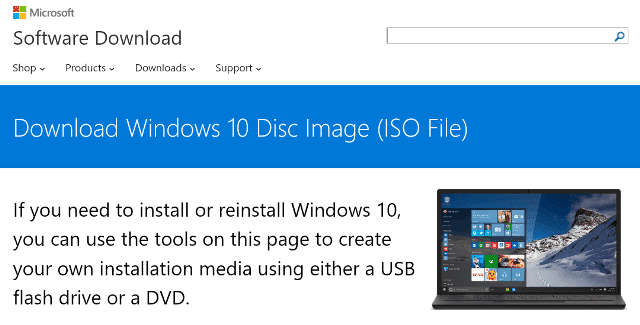 If you search in the official site, there is no direct link to download Windows 10 ISO file. Then how to download this? 2) Now tap on Confirm button and Select the Language you prefer. And again tap on Confirm button. 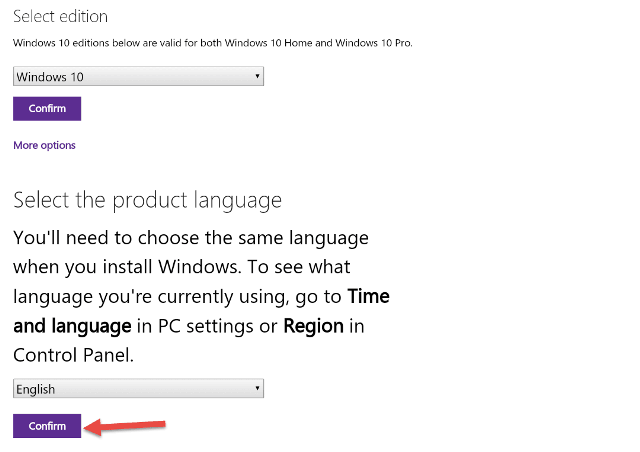 3) You are now able to download Windows 10 32-bit or 64-bit. Keep in mind that this link is only valid for 24 hours. I have tried this method in my computer, but it redirects me to a different page. This process is 100% working to Download Windows 10 ISO form official site. Try this method and if you are getting success, then don’t forget to mention below.